Stacy Swann is the CEO and Founding Partner of Climate Finance Advisors. Climate Finance Advisors is a Benefit LLC, with the explicit purpose of creating material positive impact on society and the environment. Climate Finance Advisors’ mission is to facilitate the acceleration of sustainable, climate-smart investments, and to ensure climate considerations are integrated into financial products, services and policies in order to make investment more resilient. Stacy has close to two decades of experience in finance, fund management and development, including with the International Finance Corporation (IFC) and was IFC’s representative on many multilateral climate fund Boards, including the Global Environment Facility, the Climate Investment Funds and the Green Climate Fund. While at IFC, Ms. Swann was responsible for managing and investing more than $750 million in donor funding for climate-smart investments, including managing the investment team that structured, negotiated and executed investments on behalf of donors, thereby “blending” public and private capital. She also led the development of polices for blending public funds to catalyze private sector investment, including approaches to structuring donor investments effectively to maximize private capital while creating meaningful impact. 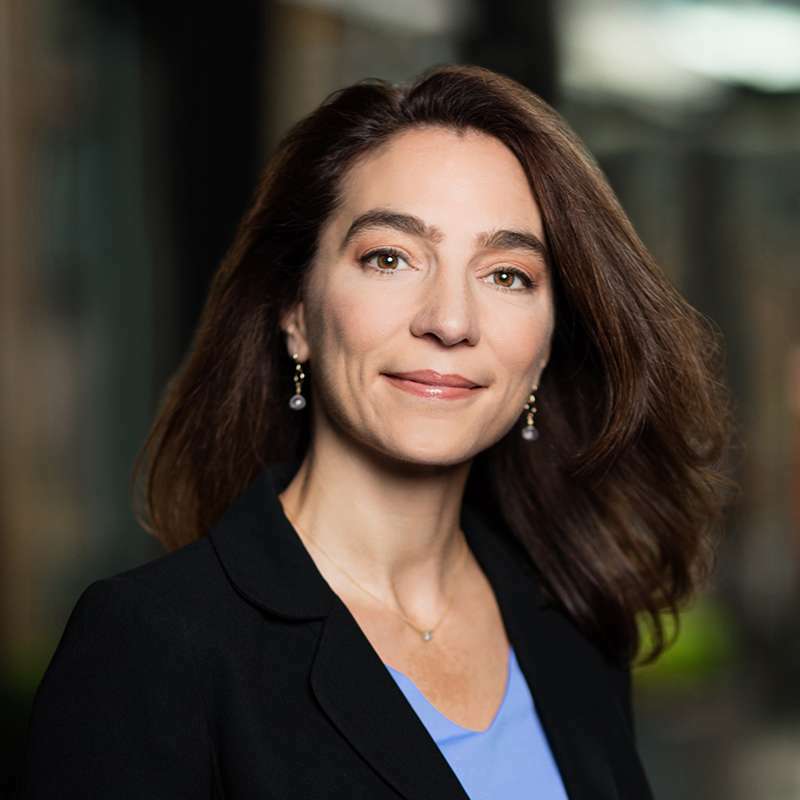 She is a co-founder of the Global Adaptation and Resilience Investment (GARI) working group, and has been a coach to finalists of GoodCompany’s Climate Ventures 2.0, and the Finance for Resilience (FiRe) Awards, both platform to crowdsource and champion new ideas to accelerate finance for climate-smart, resilient investments. Ms. Swann holds an MBA in finance and development economics from American University’s Kogod School of Business, a Master’s degree from Harvard University, and a Bachelor’s degree from The City University of New York/Hunter College. She lives in Bethesda, MD with her husband and two daughters.